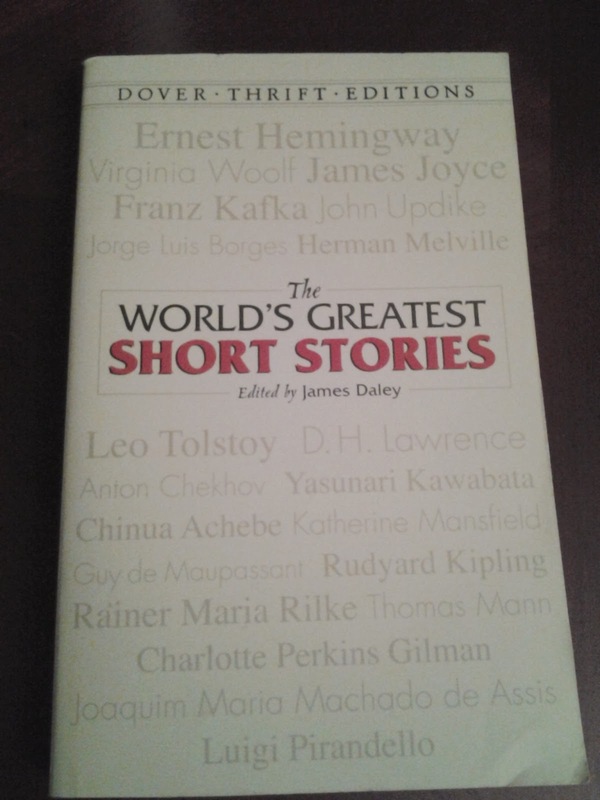 Source: The World's Greatest Short Stories, Dover Thrift Edition, edited by James Daley. The story can also be found here on Project Gutenberg. A captain in the Prussian army takes a deep interest in his orderly that borders on the obsessive. He regularly harasses and abuses him, all the wild, filled with a deep passion for man that he dare not speak to. Eventually, the abuse and ridicule build up a resentment in the orderly who knows not what sense to make of it after the Captain has done his best to strip the orderly of choice, freedom, and self-respect. When left alone with the officer, he seizes an opportunity to attack the Captain and break his neck over a tree stump. He leaves the body and escapes into the woods where he wanders and grapples with what he has done. Exertion and sickness take over him. He is eventually found by the soldiers and taken in but dies within hours wherein his body is laid next to that of the Captain's corpse. Lawrence packs a lot of undercurrent into each of his stories and the self-destructive tendencies of the Captain coupled with his longing for the orderly come together in a perfect storm that ends almost romantically with the two forlorn lovers resting aside one another in death. That there is an attraction and pull between this men seems evident but equally so is the impossible means of expressing it, given the time and context. Lawrence's interchange of violence and sexual passion is well captured even if it is problematic (as an element in much popular culture and unfortunately, real life).